World First is a market-leading, award-winning, rapidly-growing international FinTech business. Experts in international currencies and money transfer, World First combines specialist knowledge of foreign exchange markets with technological innovation to help individuals and businesses manage cross-border currency payments quickly, securely and transparently. A specialist alternative to the traditional banks’ generalist approach, World First has successfully exchanged more than £35bn for over 100,000 individuals and businesses since 2004. 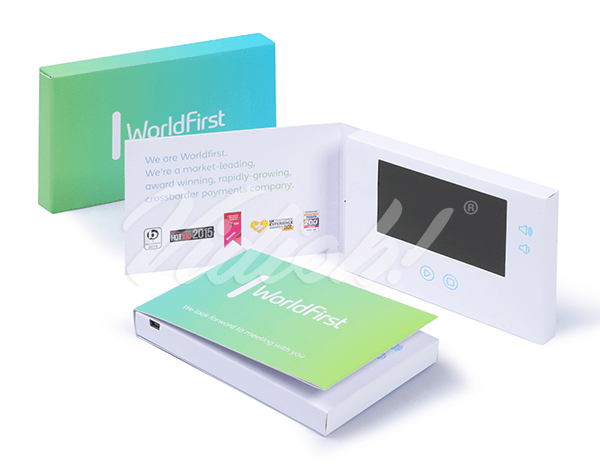 World First’s corporate and e-commerce desks enable SMEs and online marketplace traders to expand internationally via a specialist and personalised service proposition and bespoke technology. World First employs over 400 people across five international offices in London, Sydney, Texas, Singapore and Hong Kong with plans for further expansion into new countries. World First has hundreds of partnerships worldwide, with over 180 partners in China alone. Their global keynote partners include Virgin Money, News International i.e Figaro and The Australian. World First holds over 50 licenses and operates in 45 countries. 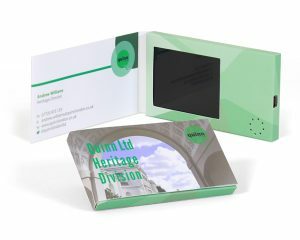 Video brochures are a fantastic way to get people talking about you and your products or services. They grab peoples’ attention and hold onto it, delivering a wow factor that makes them unforgettable. 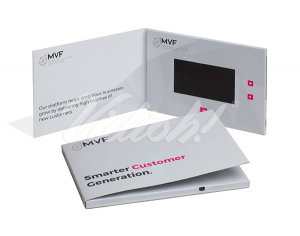 World First sends video brochures to its hot clients to stand out from the competition and stay firmly in clients’ minds, and it works. After booking meetings with potential clients, World First sends packs containing relevant information, along with some sweets and other goodies. This is a great idea in itself, but World First wanted to take it a step further. 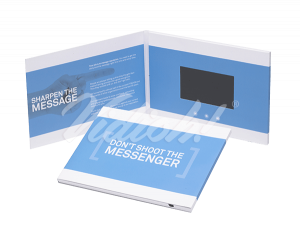 The packs now contain video brochures too, to leave an unforgettable impression on recipients and get them excited about the scheduled meeting. Ready to start a new video project with Vidioh?